Due to its proximity to New York City, Connecticut’s dining scene was long overshadowed by its neighbor’s cutting edge cuisine. These days, however, local chefs no longer fall prey to only finding inspiration within the five boroughs. 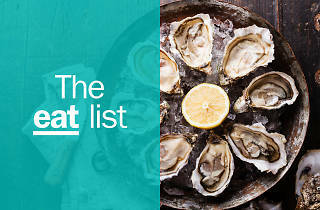 Instead, the Nutmeg State has begun to embrace its true strengths: an abundance of fresh seafood from the Long Island Sound, a plethora of high quality local farms (if you’re looking for things to do on your trip, consider a visit) and a desire to preserve Connecticut’s wildlife and natural beauty. 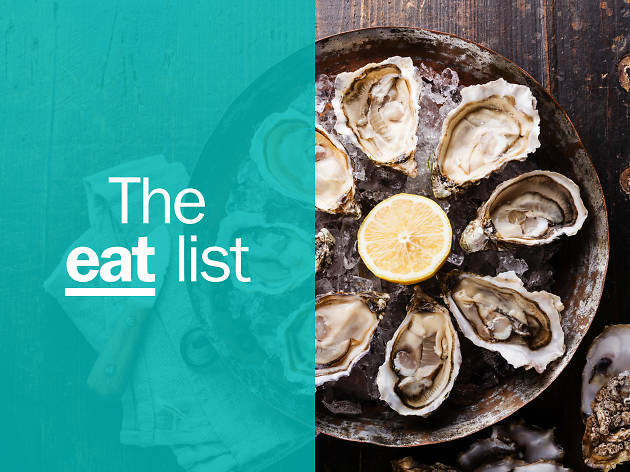 So book your hotel, then book a meal or two at some of the top restaurants in the state. 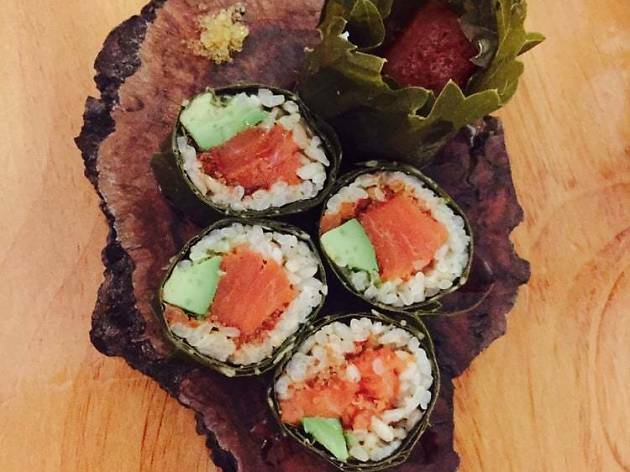 Miya’s Sushi was opened in New Haven in 1982 by female Japanese immigrant, Yoshiko Lai, and is the world’s very first sustainable sushi restaurant. Thirty-six years later, Miya's remains a local favorite that has gained national notoriety, and is still run by the same family, with Yoshiko’s son Bun Lai taking the reins. Lai’s innovative menu (which he has dubbed “future sushi”) focuses on serving local invasive species such as lionfish, Asian carp, and even venison on the ever-changing menu that is frequently foraged by the chef himself. The house-made infused sakes, such as watermelon chili, are also not to be missed. There no place quite like the Place. If you think dining on seafood must be a fancy affair, this camp kitchen will surely change your mind. Open seasonally (from May through October), the Place cooks all its dishes on an open-air fire pit, and the menu is simple and to the point: shrimp, bluefish, lobsters, chicken, steak, and the true standout: roast clams. Littleneck clams are placed on the fire until they open, then doused with a mixture butter and cocktail sauce. The tiny treats are truly little bites of heaven, and the reason people have been dining here since 1971. Everything is made in house on this compound, from the bagels to finely crafted dinner platters—not to mention what brings in the most people each day: the delightful, “super premium” ice cream that is 16% butterfat (most commercial ice cream contains less than 12%). Arethusa Farm is owned by the president and vice president of Manolo Blahnik, George Malkemus and Tony Yurgaitis, who clearly had their fashionable taste in mind when creating their bucolic dream, and even offer occasional sample sales of the much sought after shoes right on the farm. On open barn Saturdays, get a peek into the inner workings of the farm and its animals. Even if you’re familiar with Connecticut’s restaurants, you probably have not heard of R.S.V.P. 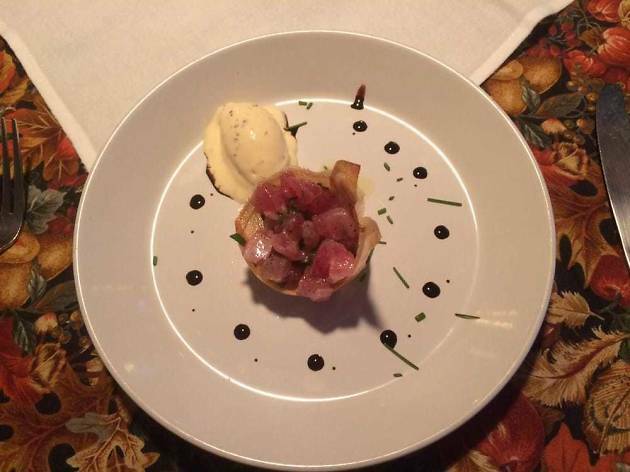 Insistent on word of mouth over traditional advertising, this French restaurant located in West Cornwall offers five-course, prix fixe dining for $110 per guest (including tax and gratuity); cash only. The restaurant is only open on weekends, and dinner is available by reservation only. You won’t know what to expect from Chef Guy Birster’s “one-man band” operation, but the intimate setting and promise of surprise is worth the trip. 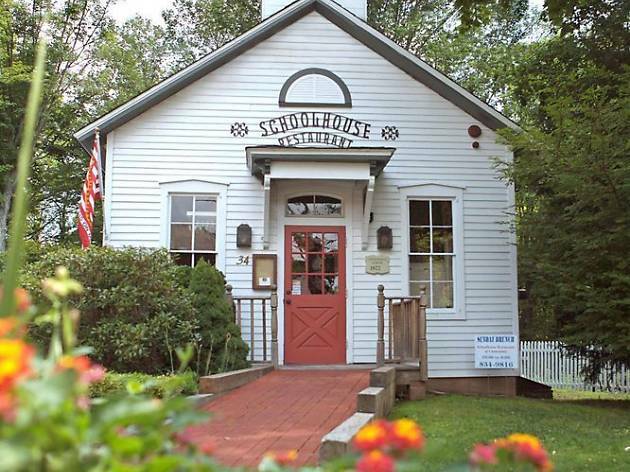 Housed in a former one-room schoolhouse, The Schoolhouse at Cannondale was one of Fairfield County’s first farm to table restaurants, and the recipient of several local dining awards. Chef Tim LaBantil’s menu is ever changing, focusing on quality of ingredients above consumer demand. Every Thursday, an affordable four courses menu is offered ($48 per guest or $75 with wine pairings), and al fresco farm dinners and tours are offered seasonally. 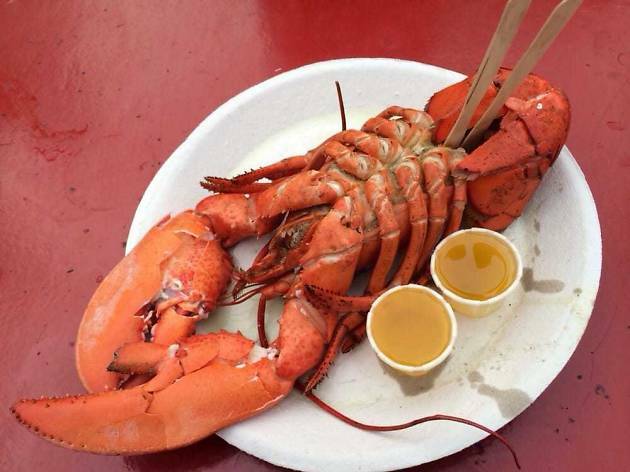 You cannot get fresher seafood than at Guilford Lobster Pound. 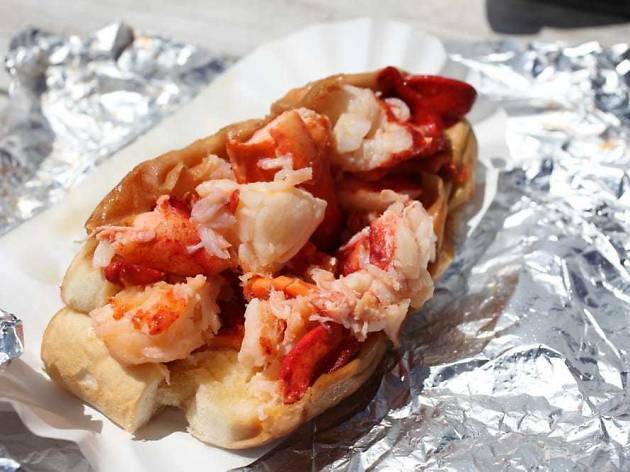 The restaurant’s owner, Captain Bart Mansi, catches lobsters on his boat daily, and then serves them Connecticut-style, dressed in clarified butter and stuffed in split top hot dog rolls. Another seasonal operation (Mid May through Columbus Day), the Lobster Pound’s deck is the only seating on site, and offers beautiful views of Faulkner Island, Grass Island and plenty of local wildlife. After your meal, you can opt to go on a one-hour shore and river cruise with the captain himself. 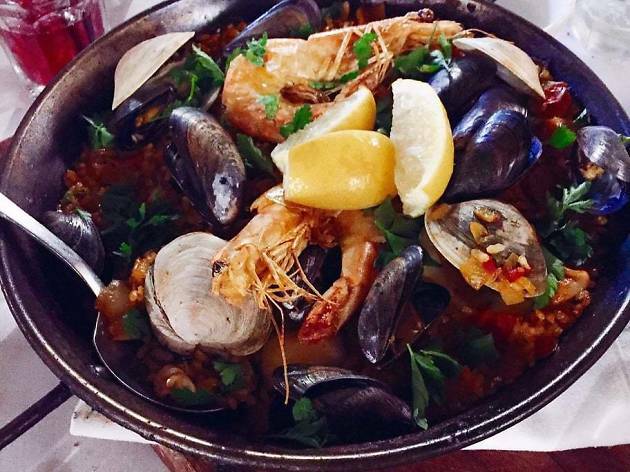 This Spanish tapas-focused restaurant has a few locations in Connecticut, but Fairfield is the standout winner. In the warmer months, you can sit outdoors in the “kitchen garden,” which produces more than half of the restaurant's produce in-season. You’ll even have the chance to pick your own produce that the chefs will then use to make a dish just for you. Barcelona's menu also has a wonderful charcuterie selection, favoring Spanish imports like ham from Mangalica and Serrano, and Castilla-La Mancha and Ibores cheeses. 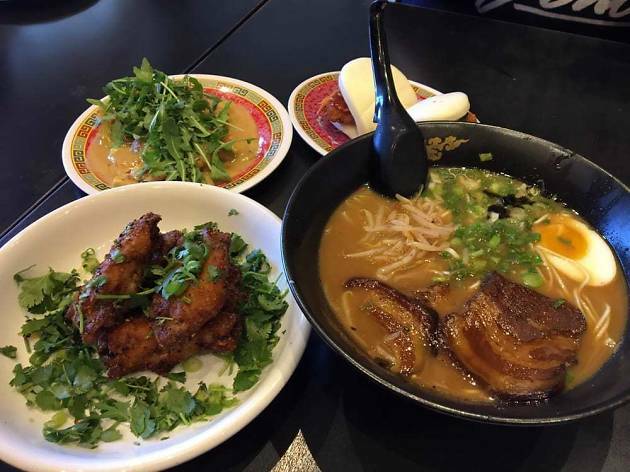 A steaming bowl of ramen can cure just about any ailment, and Mecha, with three locations in Norwalk, Fairfield and New Haven, serves the best bowls in the state. All three of the restaurants bring a youthful and playful vibe to centuries old recipes, with menu items such a Pho-King (black bean fermented short rib pho), alcohol-infused bubble teas and a “Slurping Encouraged” neon sign. The “KFC” (Korean fried chicken) steamed baos are melt-in-your-mouth savory, and pork-broth based Tonkotsu is a best seller. 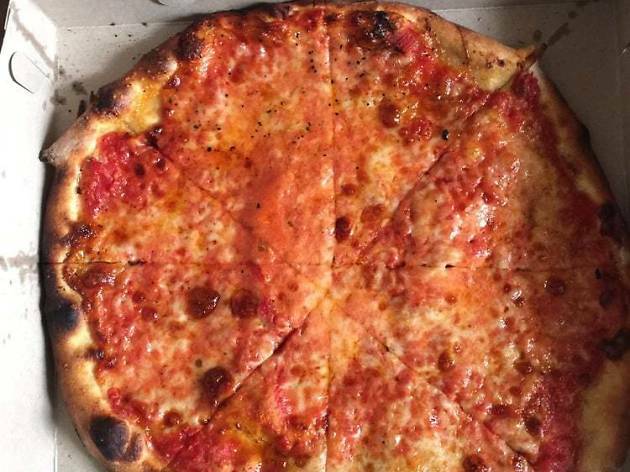 Connecticut may be most well-known for Mystic Pizza, but the best pies are indisputably found in New Haven. New Haven’s signature “apizza” style, which is sort of like a crispier Neapolitan, is dressed in fresh clams and plenty of garlic at Frank Pepe’s. Opened in 1925, it is the original apizza shop in town, and still a fan favorite. 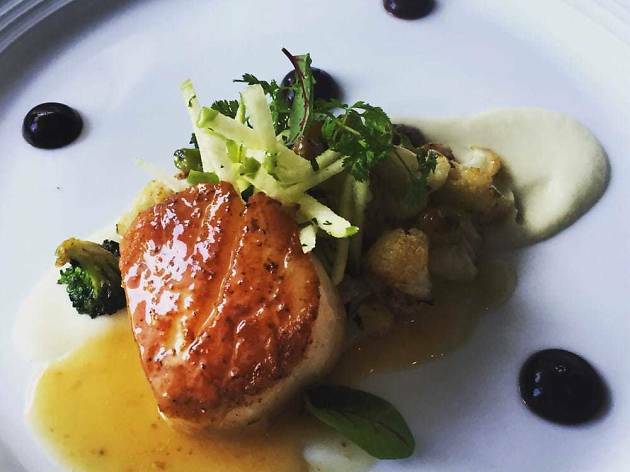 You’ll feel like you’ve dashed away to Paris at this New Haven institution. With the old-world charm of a Parisian brasserie (but slightly less buttoned up), Union League Cafe is the premiere restaurant for proud parents visiting their offspring at Yale, and locals wanting to impress their dates. 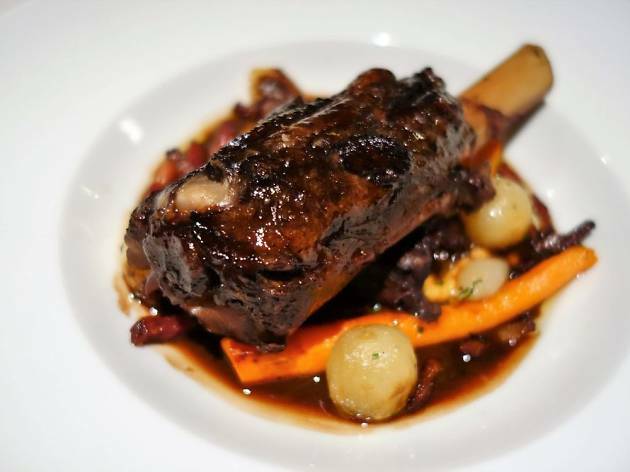 The menu is full of rich dishes like spiced duck, goat cheese gnocchi and steak au poivre. Top that off with a classic French desserts such as soufflé or crème brûlée, and you will see why this restaurant is a popular choice for wedding anniversaries, birthday celebrations and the like.